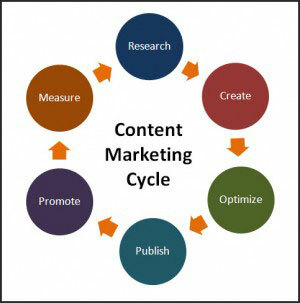 Marketing content is the written material and graphics that is presented to your target market. It should be designed to attract, acquire and engage your targeted potential customers with a clear objective of driving effective call to actions. By researching your market and reviewing your analytics, we create content that appeals to the potential clients that you want to attract. This can be for website content or campaign flyers aimed to promote certain products and services. By getting this content right you will increase conversion rates and promote your business positively. If you have any questions or wish to see examples, drop us an email. Layout of the website or other marketing material is just as important in directing your reader to the call to action whether its a phone number, download information, request a callback or buy now button. We spend time reviewing your current layout and break it all up so its customer focused which will deliver results. We also use marketing tools such as the Google Keyword Tool, Google insights, digital visitor flow charts and extra analytics tools to ensure that we are not just guessing.